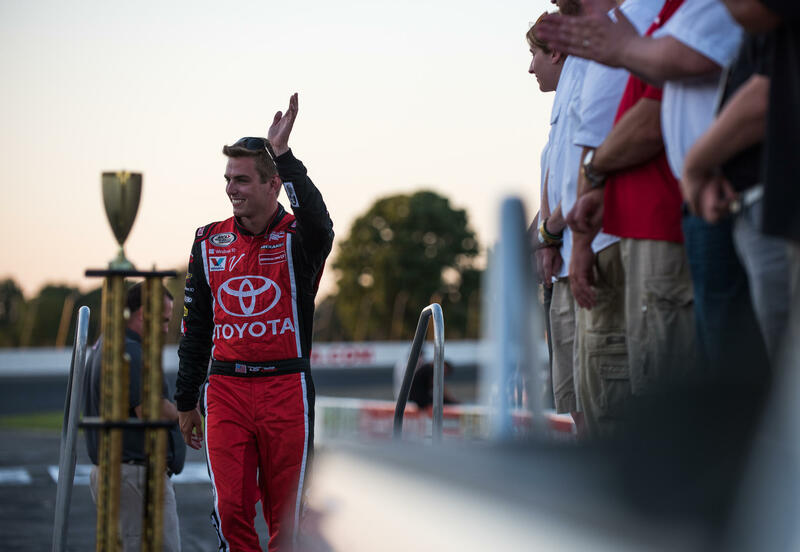 Charlotte, N.C. (July 22, 2016) - The ARCA Racing Series presented by Menards visited Indianapolis over the weekend for the series twelfth event of the season for the 200-lap Sioux Chief PowerPEX 200 at Lucas Oil Raceway. 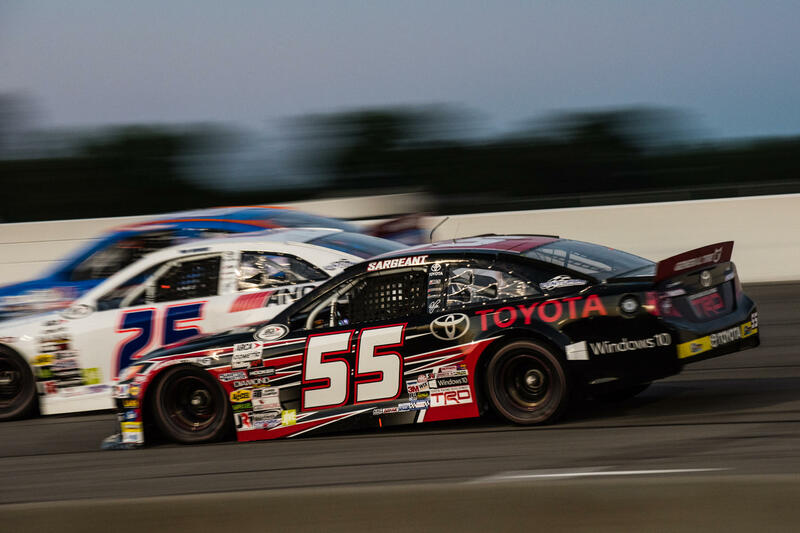 Dalton Sargeant started from the 8th position and held that position for most of the event until two late race incidents relegated the No. 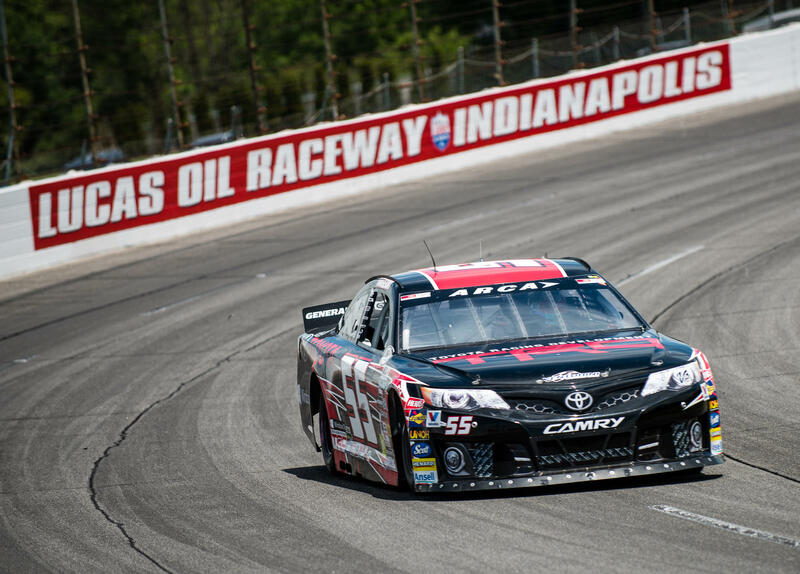 55 Venturini Motorsports Toyota Camry powered by Windows 10 to a 20th place finish. "Really tough day and race, we were just off all weekend through practice and testing which translated into qualifying and the race. 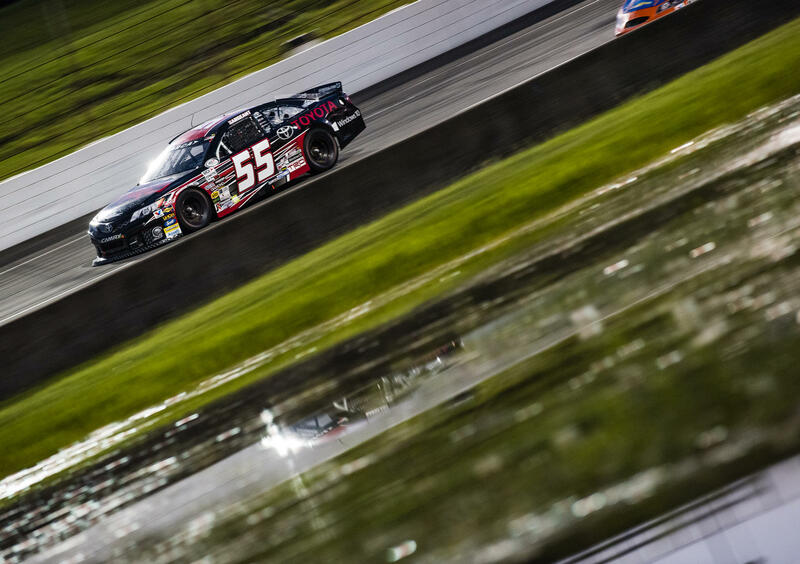 It most definitely was not for a lack of effort, this Venturini team worked so hard throughout the weekend and gave it everything they could to correct the ship but we just missed it. We're a much better team than what we showed at this one race, we'll rebound and run upfront next week in Pocono."